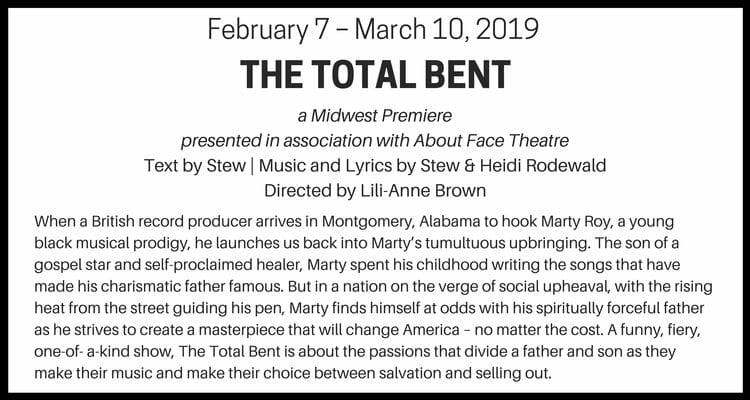 The Total Bent, Haven Theatre in association with About Face Theatre, closes 3/10/2019. EMILY BOYD (BFA, Scenic Design, ’14) is the props designer, and DAVID SAMBA (BFA, Sound Design, ’16) is the sound designer. 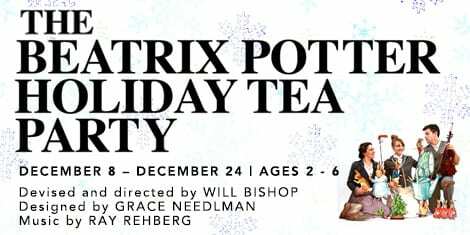 The Beatrix Potter Holiday Tea Party, Chicago Children’s Theatre, closes 12/24/2o18. KAY KRON (BFA, Acting, ’09) is co-creator and in the cast. DAVID SAMBA (BFA, Sound Design, ’16) is the sound designer. 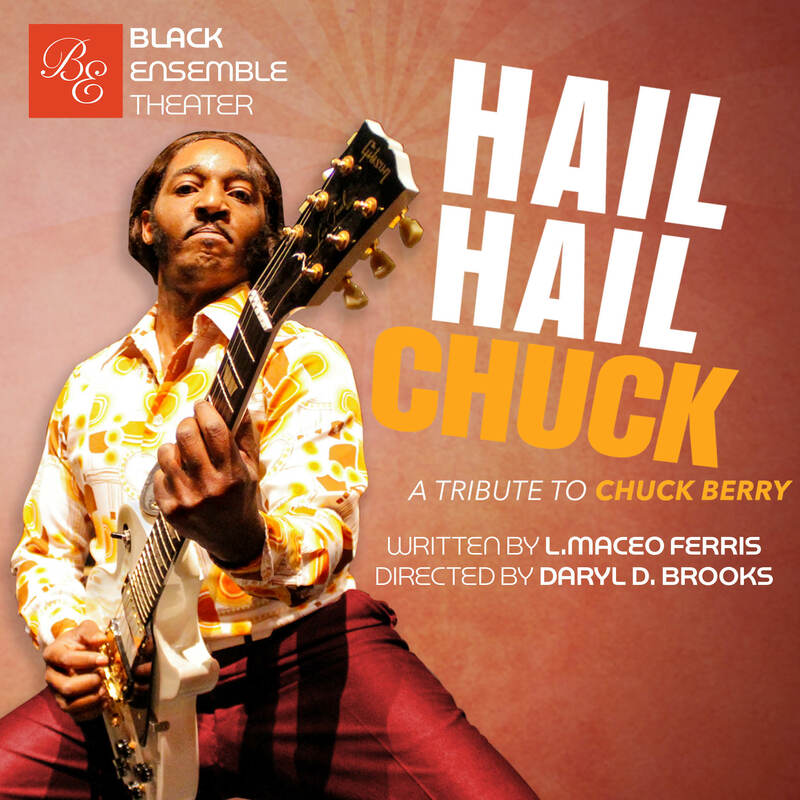 Hail, Hail Chuck: A Tribute to Chuck Berry, Black Ensemble Theater, closes 4/1/2018. DAVID SAMBA (BFA, Sound design, ’16) is the sound designer.